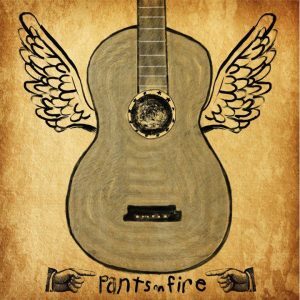 “Flap Your Wings,” on Pants On Fire: A Tribute to The Choir. Vol. 1. Sorry, no shows scheduled at the moment. Follow us on Facebook to get for the latest live show information.